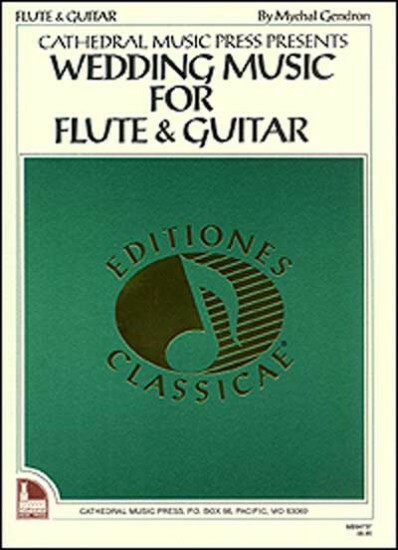 This collection provides flute and guitar duos with an effective repertoire for wedding ceremonies, and gives prospective brides and grooms a happy musical alternative to the venerable church organ. Arranged in four sections: Prelude Music, Processionals, Meditations, and Recessionals. Many of the pieces in this volume are well-known works often associated with weddings; others, less familiar, were included for their musical content and mood. Guitar parts in notation only. A separate part is provided for the flutist. a wonderful collection - I get excited every time I play the music in this book!